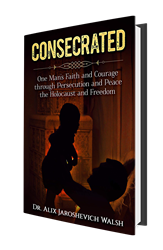 CONSECRATED is a story of one man’s faith through the trials he faced and suffered through, including the Holocaust. It’s a look into history as the reader watches it unfold with a different perspective than standard history books. It’s evidence of faith in the darkest of places and a demonstration of God’s faithfulness when it comes to His children and His servants. It depicts the impact of loving our neighbor as ourselves, about the choices we make and the courage to make the right choices. CONSECRATED is a story about miracles. 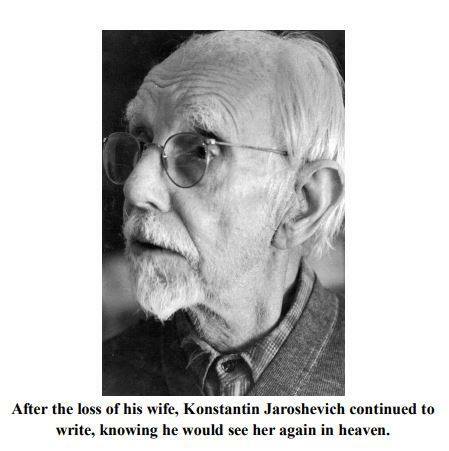 Konstatin’s story stayed within the family annuals for decades until Dr. Alix J. Walsh finally answered God’s call to the ministry He had passed down through her grandfather. Her mother wanted her answer to the Most High’s calling to be authentic and not to appease her parents. 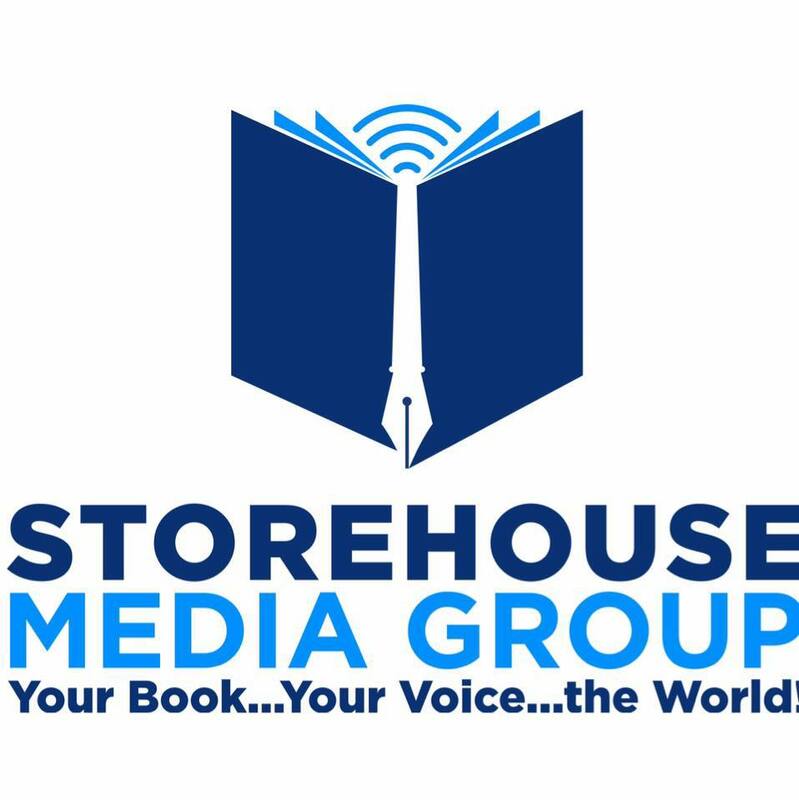 Storehouse Media Group is pleased to announce the official global book launch of CONSECRATED. Its book tour starts at Lake Mary, Florida and arrives in New York City on April 24, 2018 with the official book launch. 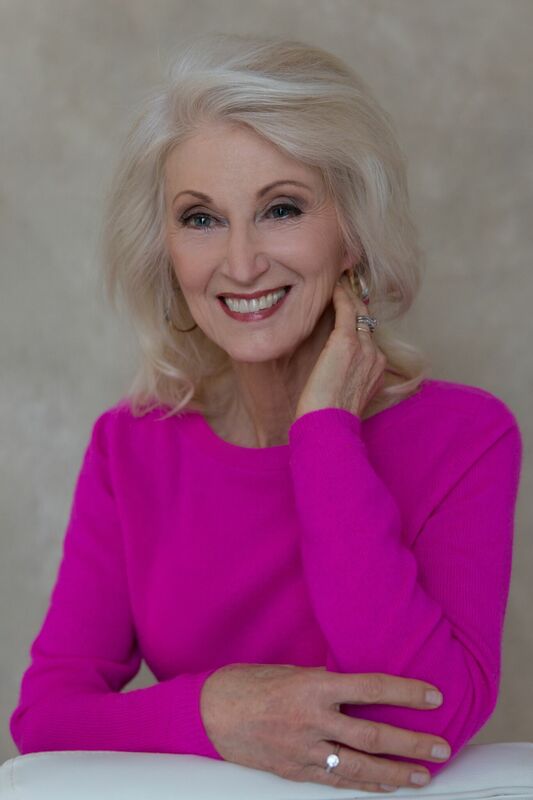 It ends with America’s premier author showcase event, Book Expo America and Book Con in New York City, the city of the authors birth, where she will participate in numerous interviews and red-carpet events along with several book signings and podcast interviews. Dr. Alix Jaroshevich Walsh has a Master of Science in Healthcare Administration from Central Michigan University. Upon retiring in 2002, she answered the call to continue her education, obtaining her Doctorate in Ministry along with her ministry ordination. 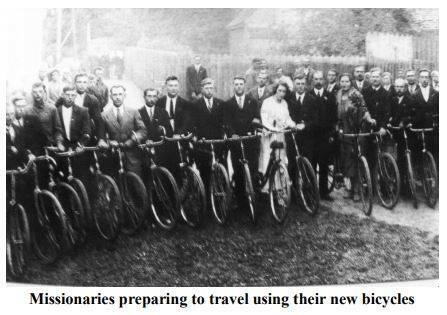 She is now on the faculty of Coral Ridge Seminary in Jacksonville, Florida. Over the last seven years, Dr. Walsh has served as a prayer minister at Christian Healing Ministries, which practices and teaches healing prayer. Dr. Alix Walsh can be reached for media and podcast interviews and speaking engagements at dralixjwalsh(at)gmail(dot)com.